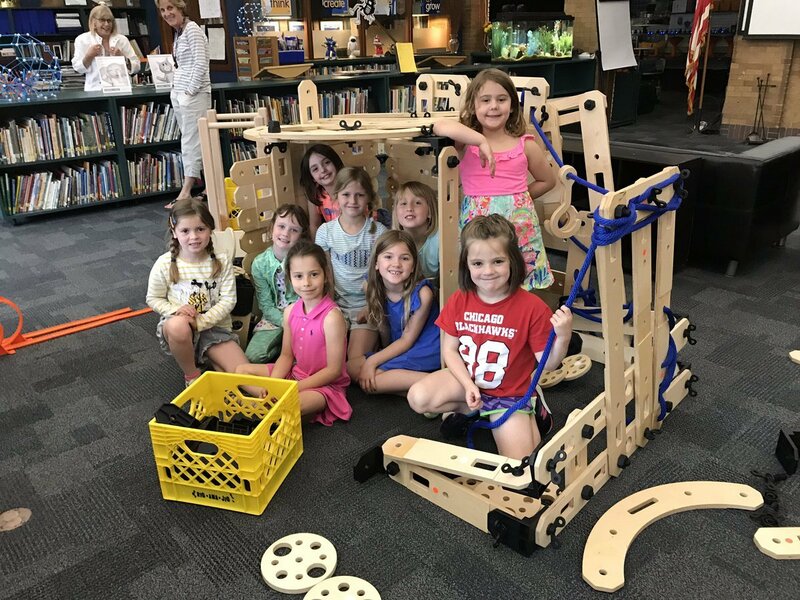 Browse our testimonials from educators across the United States to learn how Rigamajig has sparked imaginations, creativity, and fun in learning environments. It is incredibly important, after a traumatic event such as Hurricane Harvey, to foster a sense of security and a return to normal activity for children and their families. 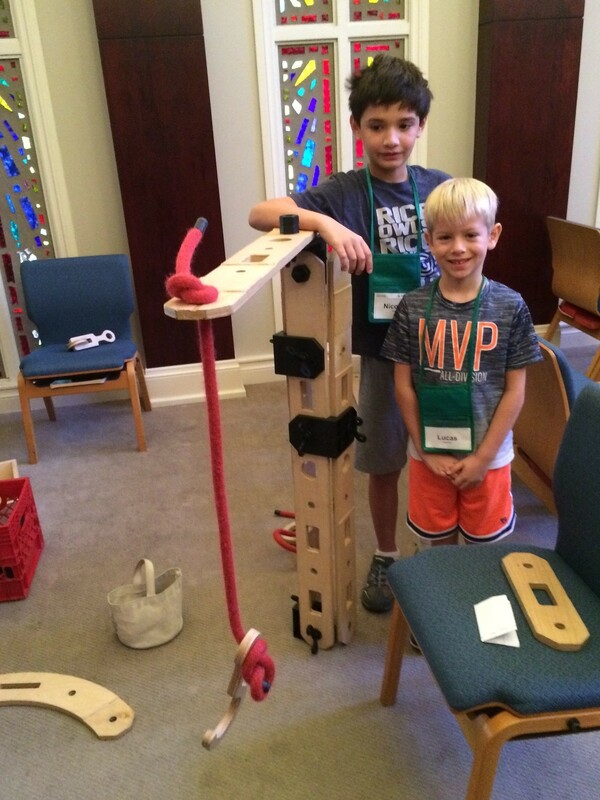 For children residing in the shelter at Westbury United Methodist Church, Rigamajig provided an opportunity to socialize and collaborate with peers, and a chance to have some fun in a potentially stressful environment. 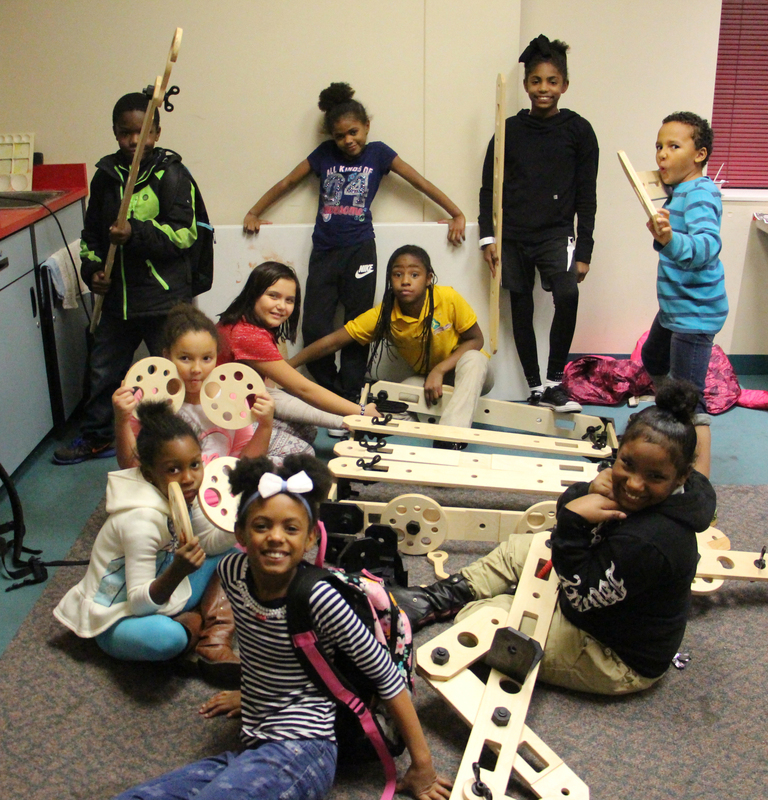 They story of the majority of our students is the shift in their mindsets and ideas that they have shared about pursuing STEM or STEM related careers. 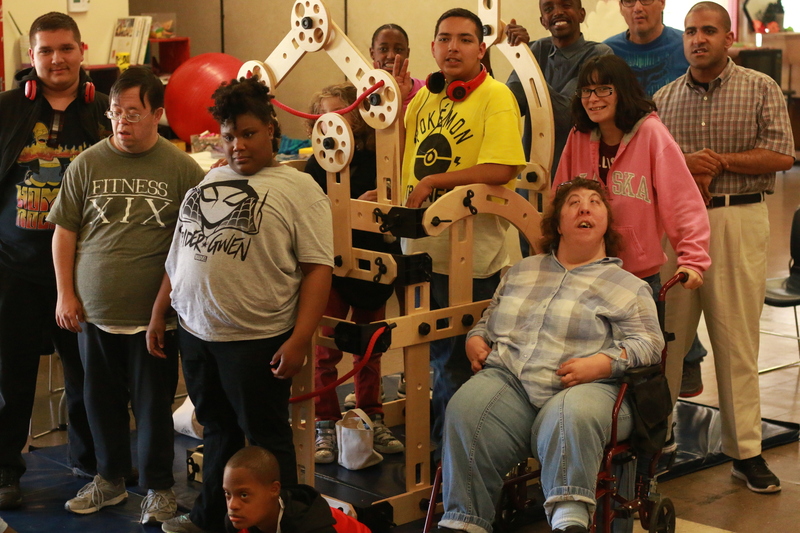 Their level of participation, collaboration and independence in being creative has shown promising growth. 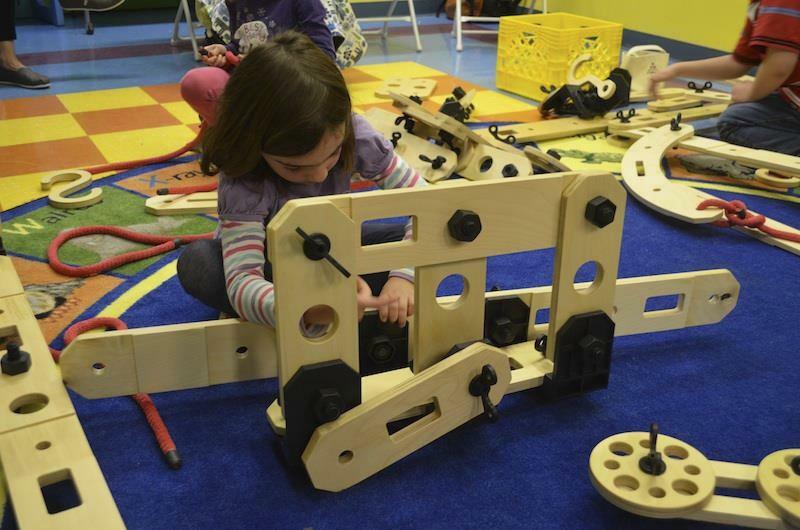 Rigamajig has helped us to promote healthy lifestyles through physical activity and a focus on creativity. 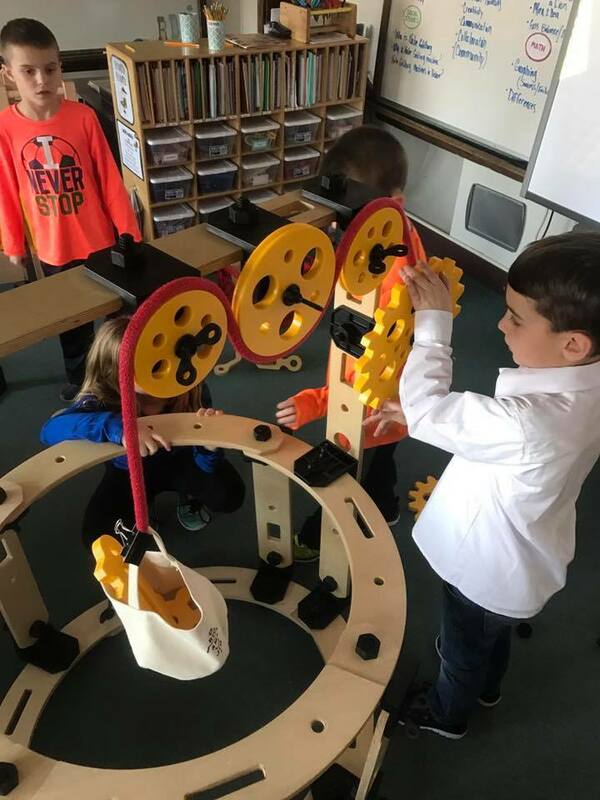 We have noticed an increase in intentional with play when the Rigamajig is used and increased participation of diverse groups of children. 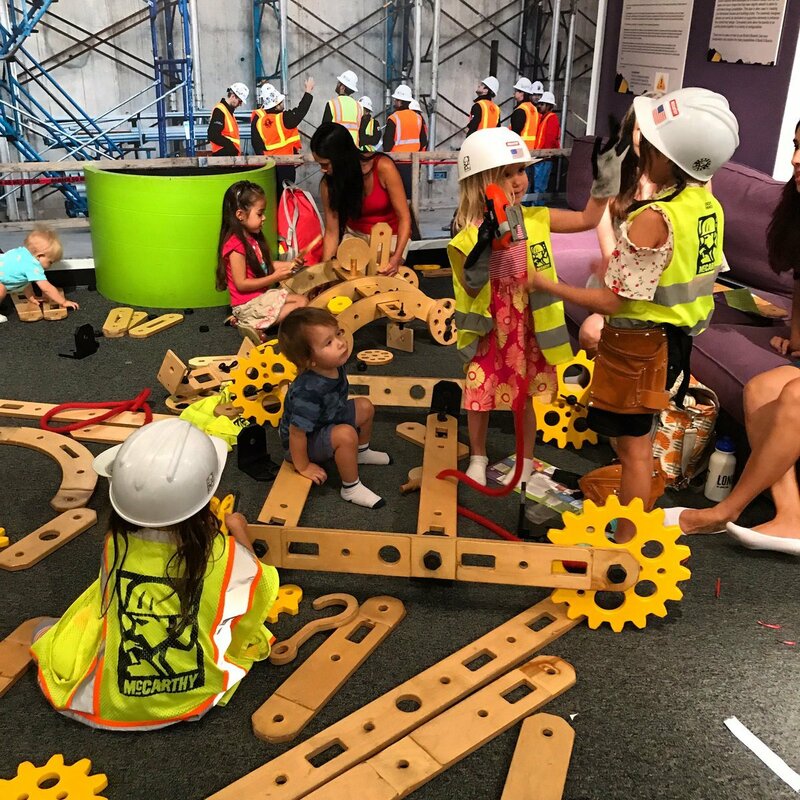 In addition to using Rigamajig for team building exercises that puts kid's imaginations to work, staff has commented that it teaches kids to be more responsible, to clean up, and to organize equipment when done. We want to make sure that we have opportunities for kids to practice the 4 C super skills; communication, collaboration, creativity and critical thinking. 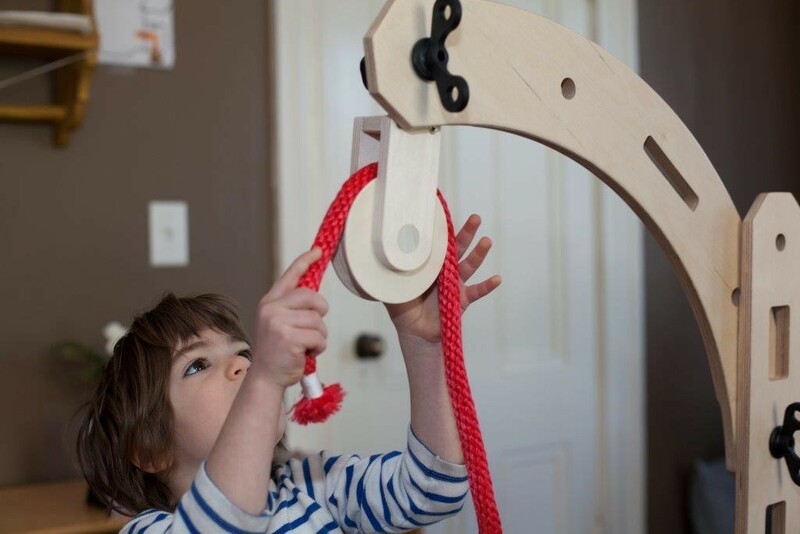 The Rigamajig is a safe, low risk tool to practice those skills.